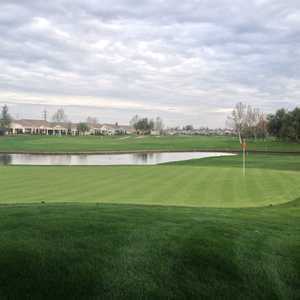 Lone Tree Golf & Event Center sits at the base of Mount Diablo State Park, tumbling across rolling hills that provide panoramic views of the scenic San Juaquin River Delta region. 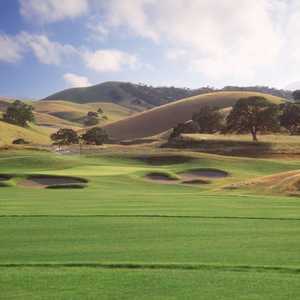 It is one of the most popular golf courses among local Bay Area golfers. 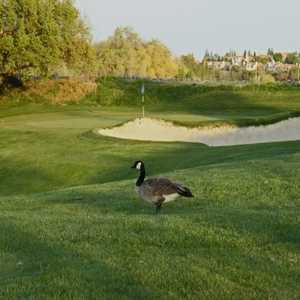 The name of the course is misleading since the beautiful landscape is covered with mature forests filled with a variety of indigenous trees including majestic Red Oaks, Cypress, Eucalyptus, and Ponderosa Pines.